Facebook is rolling out trivia game show Confetti internationally via Fremantle. 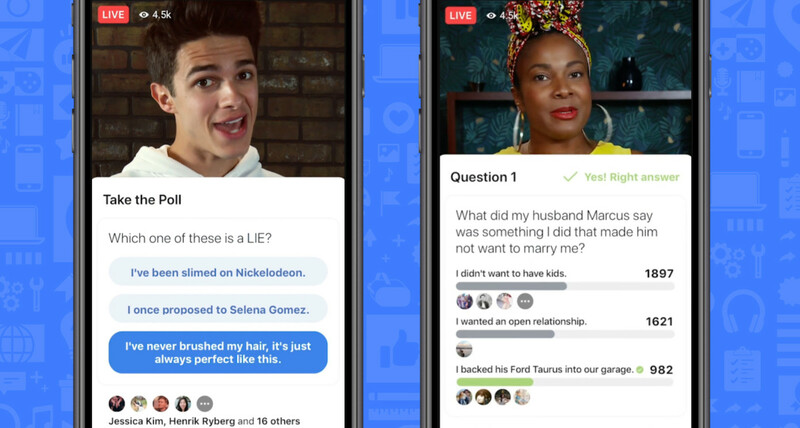 The social media platform has partnered with the American Idol producer to launch five global versions of the game show, which is similar in style to hit app HQ Trivia and challenges viewers to answer pop culture trivia for a chance to win a cash prize. Adaptations are planned in the UK, Thailand, India, Vietnam and the Philippines via Facebook Watch. The format will be stripped across the week, replicating the model in the US, where Confetti (pictured below) first launched in July. The show recently expanded into Canada and Mexico, with shows produced by B17 Entertainment. Britain’s Got Talent producer Thames is making the UK version of the game show, with will launch next month. According to Facebook, more than 45% of Confetti users play the game with a friend, and the show averages a weekly US payout of between US$5,000 and $25,000. Users who play with friends comment frequently, with 80% of Confetti winners having interacted with others as part of the gameplay. 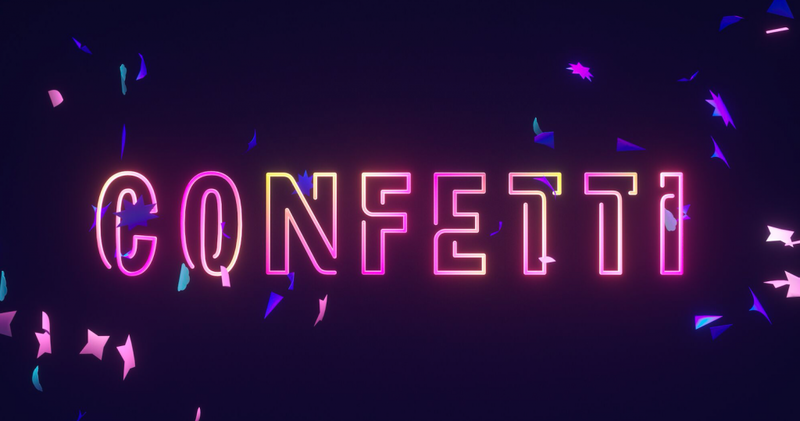 The international launch of the title comes weeks after Facebook’s head of media partnerships Patrick Walker told TBI that sending Confetti overseas is part of the platform’s strategy to “game-ify content”. The Fremantle partnership marks the latest international deal following the global launch of Facebook Watch in August. At MIPCOM, Facebook also revealed that MTV Studios is rebooting The Real World for the Watch platform, with local adaptations planned in the US, Mexico and Thailand. Matthew Henick, head of content strategy and planning at Facebook, said: “Confetti has shown us the power of combining traditional entertainment formats with the social, people-centric advantages of video on Facebook. People who played with their friends were significantly more likely to tune in to the next episode and play again versus people who played alone.